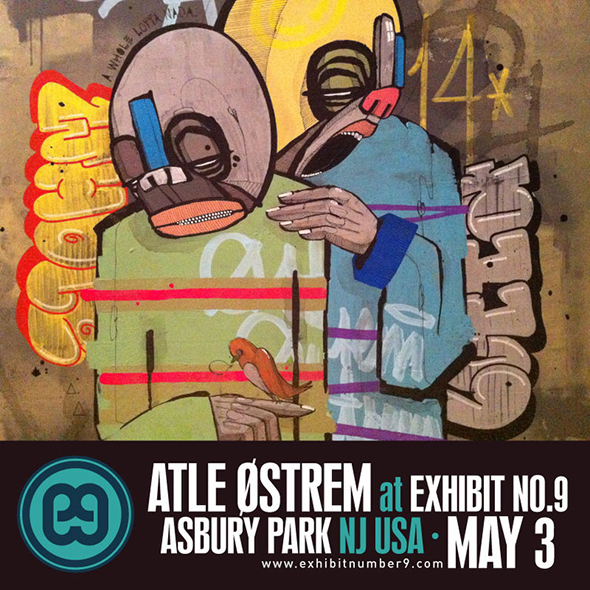 It’s not often an artist like that of Atle Østrem of Norway chooses Asbury Park to make his US debut. Actually I’m sure its never happened before. Yet that’s exactly what will take place on Saturday, May 3 at Exhibit 9 gallery when “Truth with a Twist” opens from 7 to 10pm. Østrem considers himself an urban artist. 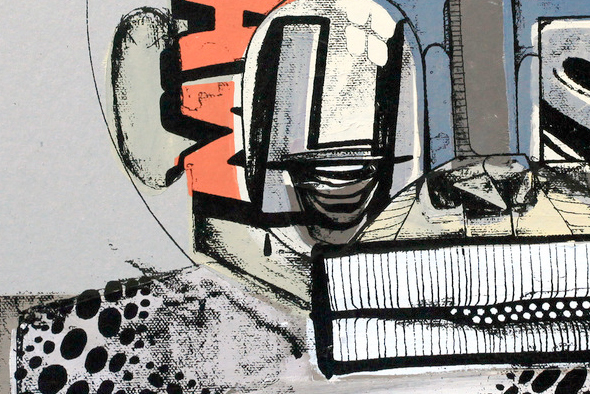 Hailing from Stavanger, Norway, he’s been painting graffiti since the mid 1990s. That medium has since spilled over to canvas. While Østrem doesn’t consider himself a street artist nor a fi ne artist, he falls somewhere in between. Something “beauglyful” in his own words. While quickly climbing the ranks amongst the urban art community in Norway, Østrem has been involved in a bounty of gallery shows and been commissioned by private collectors throughout Europe. Perhaps his most interesting commission to date is that of a prison in Stavenger. 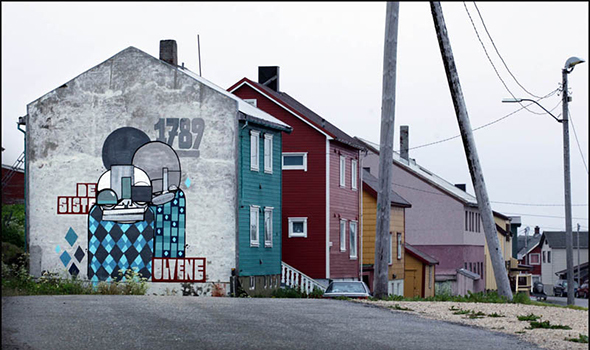 He was also picked along with one other artist for Komafest, where street and urban artists paint abandoned buildings in Vardø, Norway (Asbury Park city council take note). Østrem is fascinated by the contrast between ugliness and beauty, hence his “beauglyful” term. 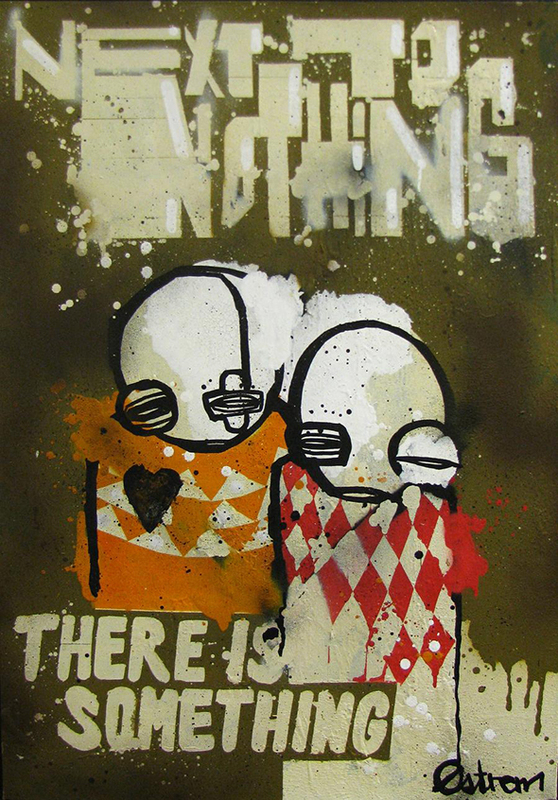 His strong iconic existential characters are playful and dark, childlike and thoughtfully provocative. They inhabit an interior world and capture those fleeting elements of daily life and emotion, that once we shine a spotlight on them, have the power to show us what it means to be human. “Truth With a Twist” is painted in the course of his transition from one city to another more immense than the previous. 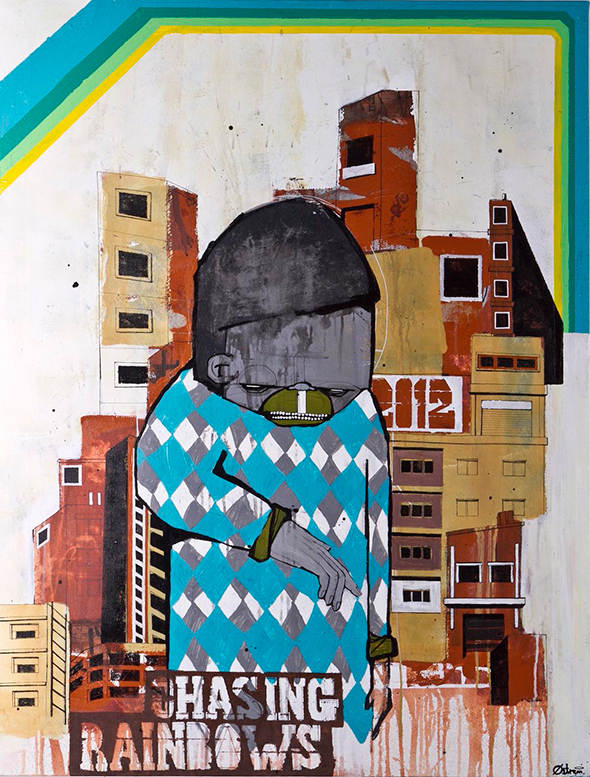 Inspired by all the new, Østrem created paintings influenced by elements of daily life diverged with his ways to fi t in a new setting, aspects leading to represent the urban artist that he is. Appropriately, his paintings are bigger in format and in scope and enclosed with elements of new ingredients. See them at Exhibit 9, 550-102 Cookman Avenue in Asbury Park, from May 3rd till June 28th. More information at www.exhibitnumber9.com. 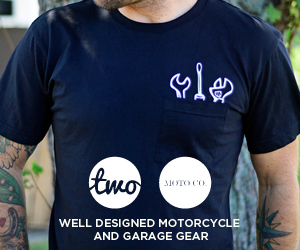 This entry was posted on Thursday, May 1st, 2014 at 12:38 pm. It is filed under ART. You can follow any responses to this entry through the RSS 2.0 feed.